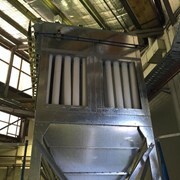 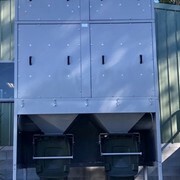 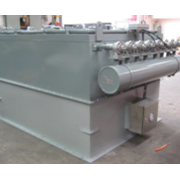 Portable Dust Collectors are available in any size or drive configuration our portable high efficiency dust collectors are used where containment and dust extraction is required. 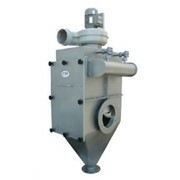 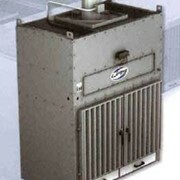 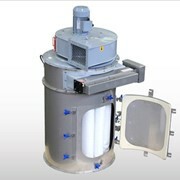 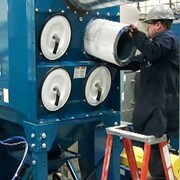 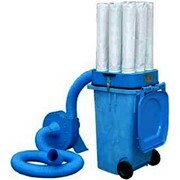 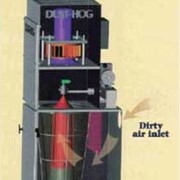 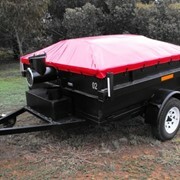 Portable Dust Collectors are available for sale or short or long term rental. 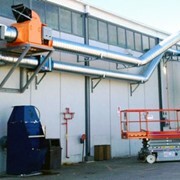 Burwell Technologies - Complete Surface Preparation Solutions Family owned and operated, The Burwell Group is Australia's leading manufacturer and distributor of Air Blast Equipment, Dust Extraction Systems, Abrasives and accessories for the surface preparation industry. 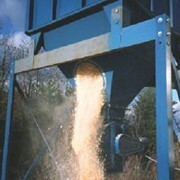 Established in 1969, Burwell has stayed true to its original philosophy of delivering top grade equipment engineered to improve productivity and reduce costs. 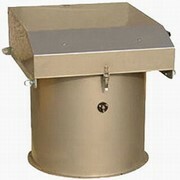 As a result, Burwell products have earned a reputation for their innovative design, exceptional quality and value for money. 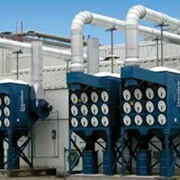 A comprehensive distribution network and a personalised approach ensure superior customer service and support nationwide. 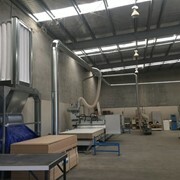 Mention IndustrySearch so Burwell Technologies Pty Ltd can best assist you! 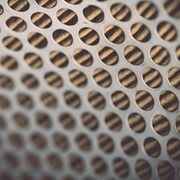 Get a callback from an expert at Burwell Technologies Pty Ltd to help answer your questions.